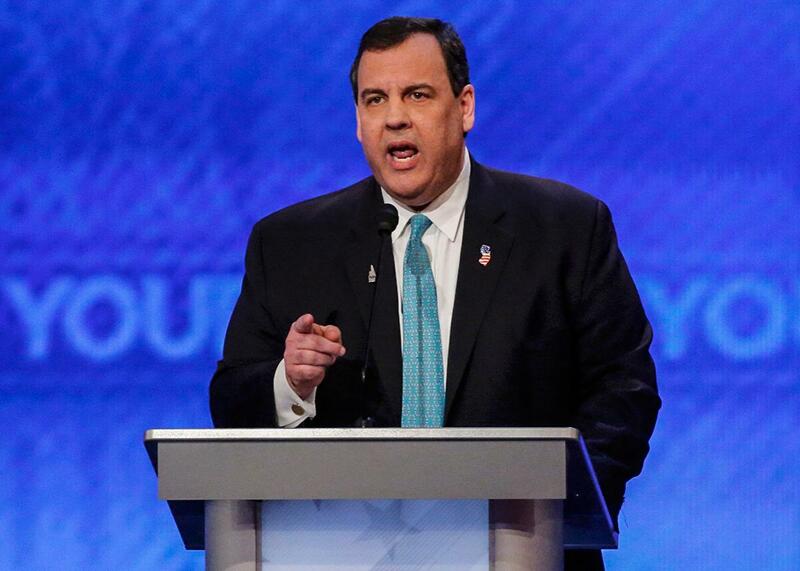 Chris Christie's debate claim that the millionaires tax cost New Jersey billions: Is it true? Chris Christie Says Taxing Millionaires Cost New Jersey Billions. The Evidence Is Murky. In Saturday night’s Republican debate, Chris Christie claimed raising taxes on millionaires cost New Jersey $70 billion. Is he right? Then what happened? It depends who you ask. In 2010, the Center on Wealth and Philanthropy at Boston College released a report studying the movement of wealthy households to and from New Jersey. It concluded that wealthy people did consider the tax when deciding whether to move to or remain in New Jersey. According to its data-crunching, from 1999 to 2003, there was “a net influx of $98 billion (in 2009 dollars) in household wealth.” Most of those people came from the neighboring states of New York and Pennsylvania. After the tax was implemented, the well-to-do families that left the state were less likely to be replaced by high-earning households. The study’s authors calculated this resulted in a loss of $70 billion in wealth. Case closed? Not so fast. The following year, Cristobal Young, a professor of sociology at Stanford, and Charles Varner, then a doctoral student at New Jersey’s Princeton University (he’s now affiliated with Stanford’s Center on Poverty and Inequality) released a study comparing households subject to the new tax with those earning between $200,000 and $500,000—people who were prosperous but not quite rich enough to get hit by the millionaires tax. They found little difference in relocation rates between the two groups. But you can’t keep a good myth down. In 2014, RegentAtlantic Capital, a New Jersey–based financial advisory firm, released a study claiming to show that “New Jersey residents who are already considering moving to another state often solidify their decision when they realize the amount they can save in taxes.” The proof, however, was less than convincing. Earlier this year, Phoenix Marketing International, a market research firm, released a study showing New Jersey lost 10,000 millionaire households in 2015. While the study’s lead researcher claimed in an interview that he believed the state’s tax rate led some people to relocate from New Jersey to other states, he offered no proof. In fact, any number of things could be going on in New Jersey. The moves might reflect a natural tendency of older residents to move to places like Florida. As Young and Varner pointed out, Florida doesn’t have a state tax, but taxes are also low in Texas, Tennessee, and New Hampshire. What does Florida have that no other state does? If you’re thinking Miami and Palm Beach, well, so were they. “It is difficult to know whether the Florida effect is driven by tax avoidance, unique geography or some especially appealing combination of the two,” they wrote. The change in New Jersey’s appeal could also indicate the changing residential preferences of generation X and millennials, who are lingering in cities longer than their parents did. That’s been documented in New York’s Westchester, Nassau, and Suffolk counties, bedroom communities that are struggling to keep and attract younger residents. Finally, it could even mean people in New Jersey do want to pay lower taxes. But the proof for that is less than robust—despite what Chris Christie claims.